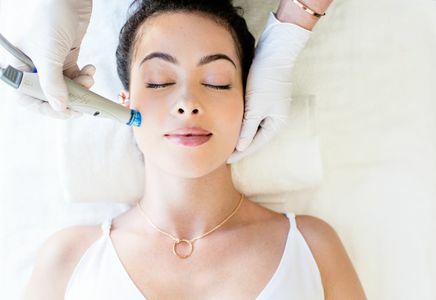 Kalologie offers the best results-oriented and effective facials in the Austin area. 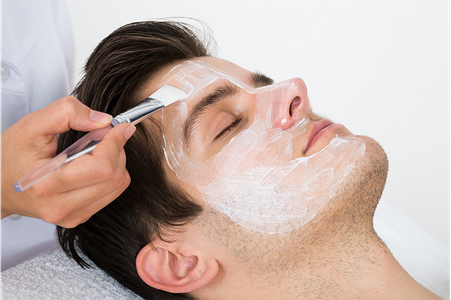 Each facial is customized to your needs, goals, and skin type. We use award-winning products and the latest techniques to deliver a truly unique experience. 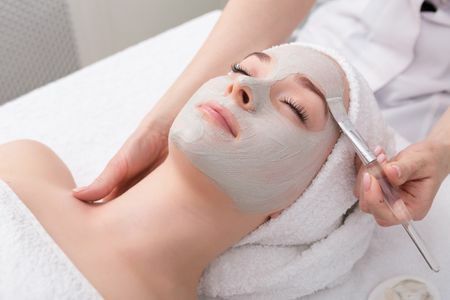 Our process includes cleansing, exfoliation, massage, masks, and more. Glowing healthy skin. Our expert aestheticians massage a cleanser into the face, neck and décolletage to remove any makeup or dirt. Dead skin is buffed away with a pineapple and papaya enzyme and white tea activated exfoliator. It is powder-based to remain smooth on the skin. We massage the face and upper body to improve lymphatic drainage. We follow with a purifying or soothing mask. Cleanse, exfoliate, extract, hydrate and antioxidant protection for your skin. While we cleanse your face and neck removing dead skin cells and extracts impurities, we bathe the new skin with hydrating and moisturizing serums. By combining cleansing, exfoliation, extraction, hydration and antioxidant protection simultaneously, we are using the newest advancement in non-laser skin resurfacing. Heal troubled skin. Gentle yet deep cleaning that works to heal and restore skin due to breakouts or congestion. 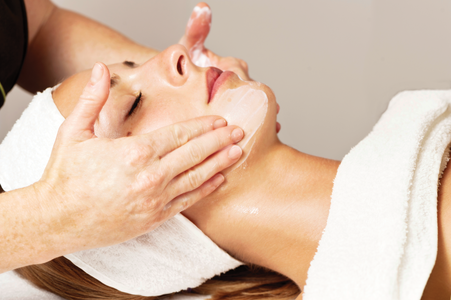 Our expert aestheticians massage a cleanser into the face, neck and décolletage to remove any makeup or dirt. Dead skin is buffed away with a Dissolve exfoliator—a blend of glycolic, lactic and salicylic acids. We massage the face and upper body to improve lymphatic drainage. We follow with a custom blended mask to meet the specific needs of your skin type. Transform skin in a single treatment. Repairs, hydrates, and rejuvenates to create firm, smooth, radiant skin. 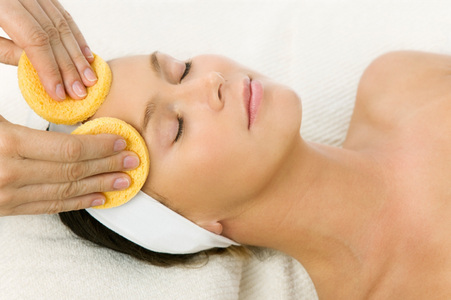 We massage a cleaner into the face, neck and décolletage to remove any makeup or dirt. Dead skin is buffed away with a Dissolve exfoliator—a blend of glycolic, lactic and salicylic acids. We massage the face and upper body to improve lymphatic drainage. We follow with a custom mask that is a combination of a cellular activating and soothing thermal treatments to amplify hydration. Roll back time with this treatment. 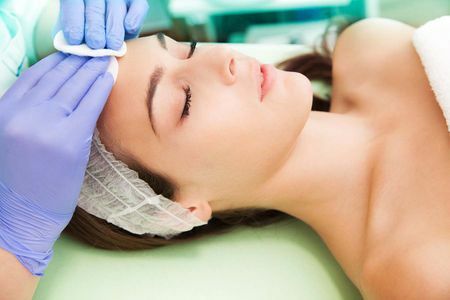 Tone, revitalize, and reduce fine lines with this treatment. 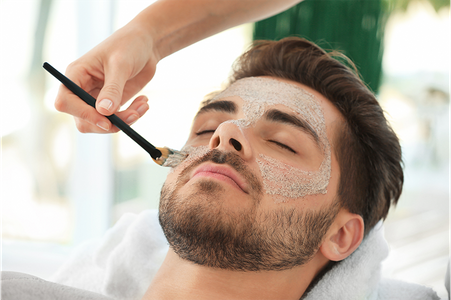 Your aesthetician starts with massaging a cleanser into your face, neck and décolletage to remove any makeup or dirt. Dead skin is buffed away with a pineapple and papaya enzyme and white tea activated exfoliator. It is powder-based to remain smooth on the skin. We massage the face and upper body to improve lymphatic drainage. We follow that is a firming facial contour mask that includes a peptide and c-firming activator.